Blueberries are an amazing source of phytonutrients, antioxidants and vitamins and minerals. 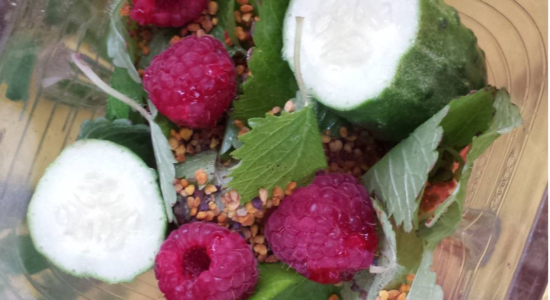 They regulate blood sugar levels, promote heart health and reduce inflammation. 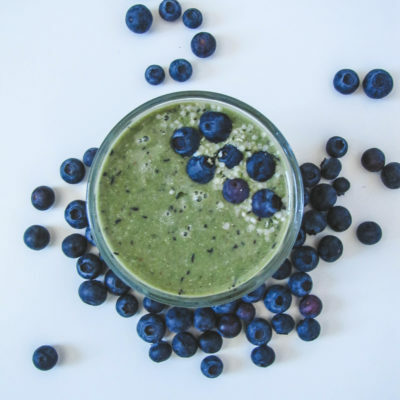 Blueberries improve nerve system response, mainly by protecting never cells from oxidative damage due to the presence of antioxidants and phytonutrients. They are also found to be chemoprotective as they contain a compound called stilbenoids. 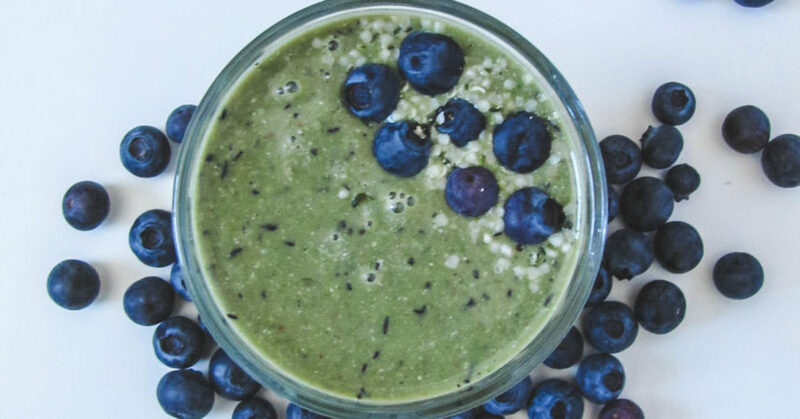 This smoothie delicious breakfast, packed with healthy fats, antioxidants and is a natural multivitamin, benefiting our skin, gut and mental health. 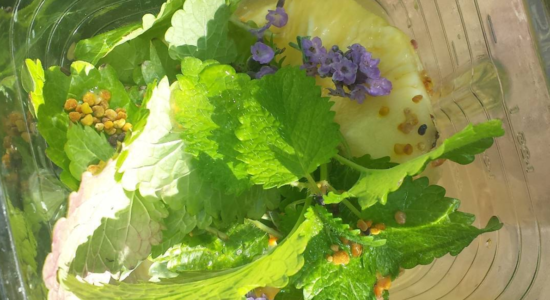 We’ve been enjoying this smoothie this month, finding it very filling, refreshing and gut-friendly. It contains fermented kefir, protein-packed hemp (which also provides a good source of fat), DHA from flax seeds that nourishes hair, skin and nails is something we all need during the dry colder months of the year. The addition of collagen aids in gut healing, combined with anti-inflammatory compounds allows for more nutrients to be absorbed into the body, as an inflamed bowel limits the nutrients the body can take up. 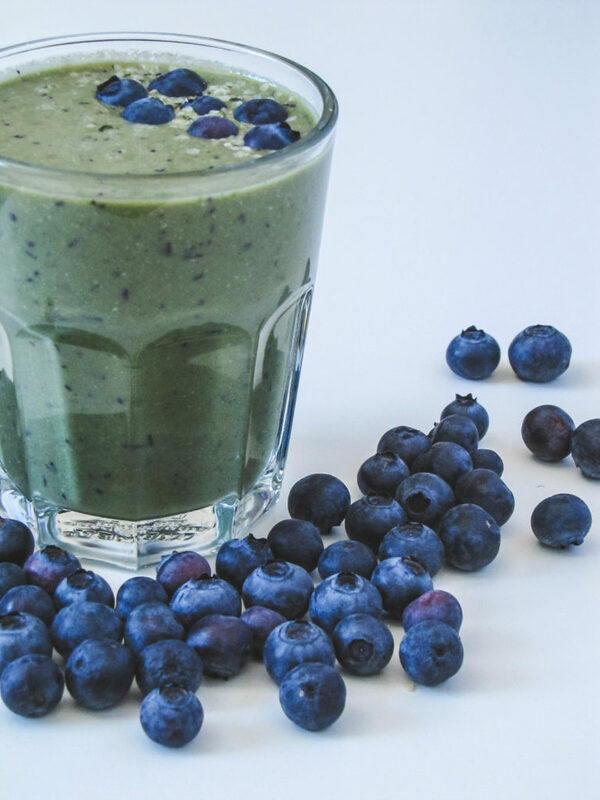 This smoothie will set you on the right foot in the morning. If you try out this recipe let us know! Leave a comment, rate it and tag a photo #holistickenko on instagram! Have a wonderfully positive day everyone! 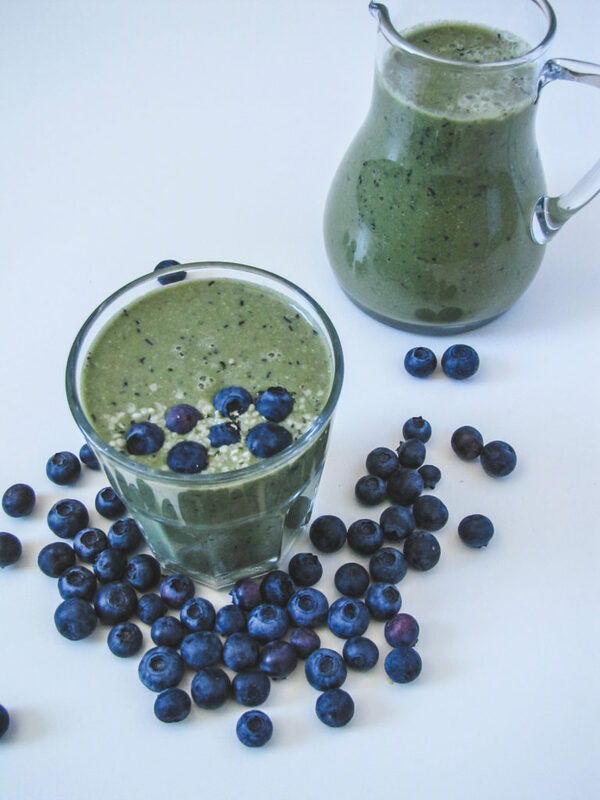 A great way to start the pack protein and nutrient-packed, this blueberry green smoothie is gut healing and skin and hair nourishing. 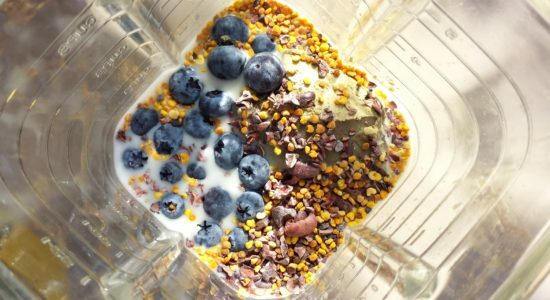 Combine all the ingredients into a high power blender. Add as much water as you need, whether you like it more thick or liquidy. Top with hemp hearts and blueberries! Enjoy!